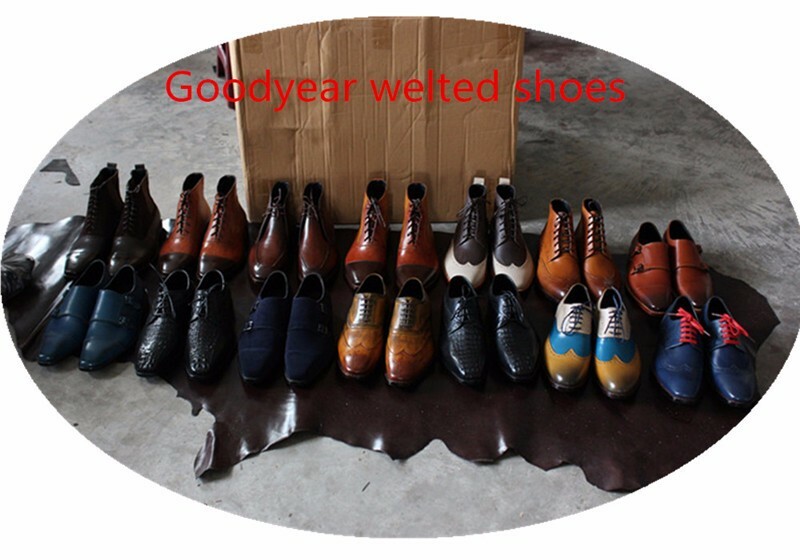 After placing order, pls extend the processing days, we should takes about 15-20 days for making Goodyear Handmade Shoes for you. Color: Color as pictures, or any other colors, All shoes are hand coloring. Size Note: When you place order, please leave your normal shoes size(US size or Europe size). 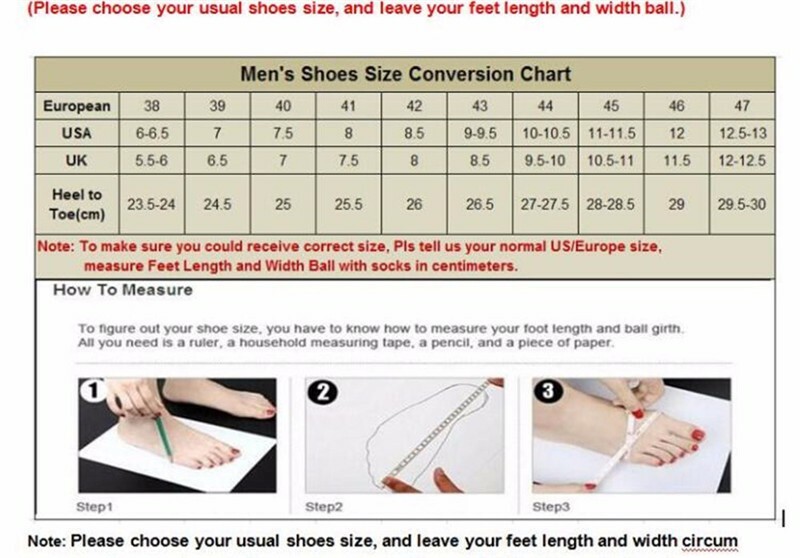 To make sure your shoes size, pls also measure your feet length and width ball in centimeter. Genuine leather is used on upper, pig leather lining, rubber outsole. 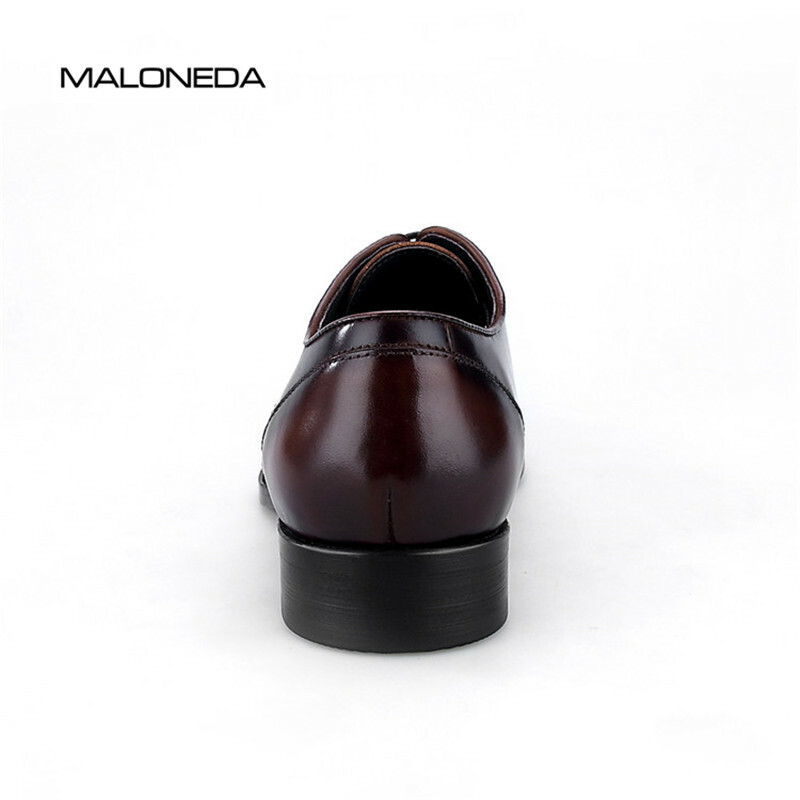 the handmade shoes are made by hands with Adhesive craft, so provide the feet breathable and comfortable. which material much more than the other craft; which firmness stronger than the other craft; which complexity more than the other craft; which time spent more than the other craft. In additional, two sutures by hand used on it, the first suture, put upper, welt, medium sole together by 9 strands of cotton twine, then the second suture, put welt and outsole together by 9 strands of cotton twine, these can increase the firmness; The comfort is also greatly enhanced, because add shock absorption, cushioning material inside; And from the appearance, Goodyear craft more plump and beautiful than the other craft. 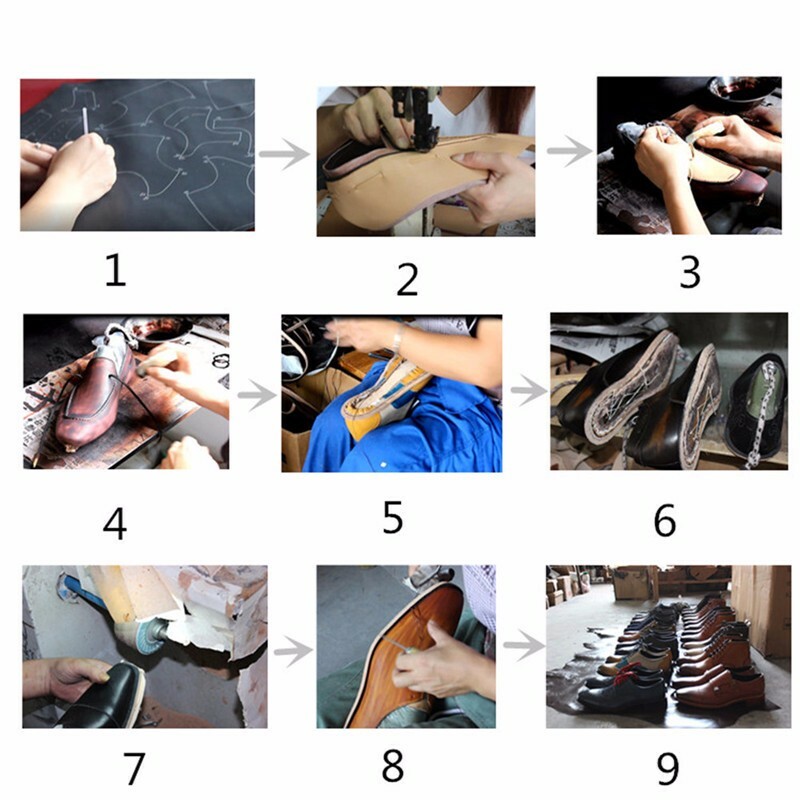 Once finishing making the handmade shoes, we will ship by DHL/UPS/EMS or other express shipment for u. It takes about 6-8 days for shipment. 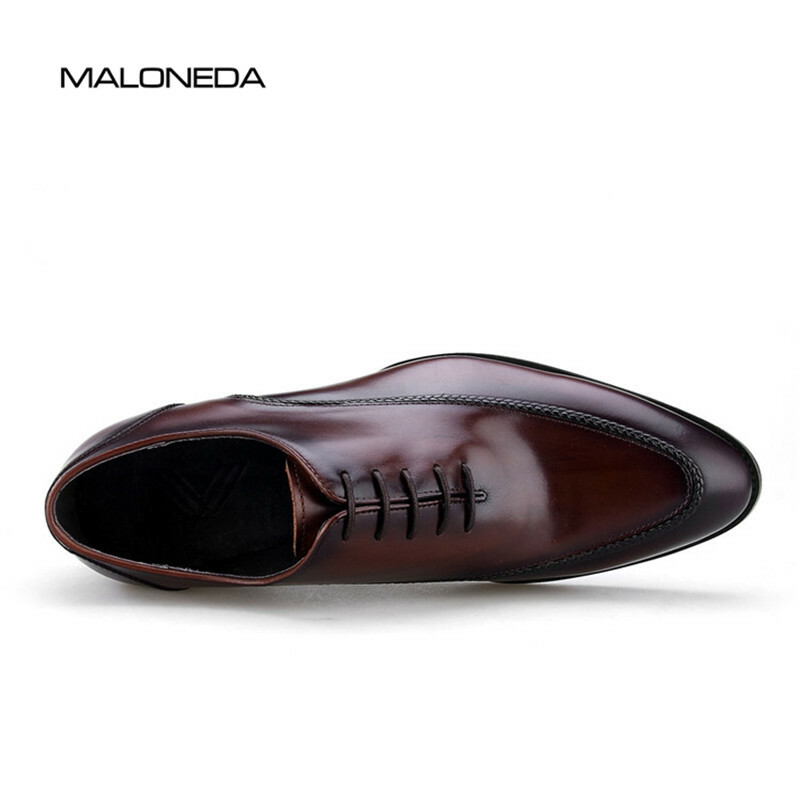 You will get the shoes in 12-25 days (Include processing time for making the handmade shoes 6-15 days +Shipment Days 6-8 days.). When u place order, pls extend 10 more days for processing your shoes. if you don\'t extend processing days, we will add Shipment NO. 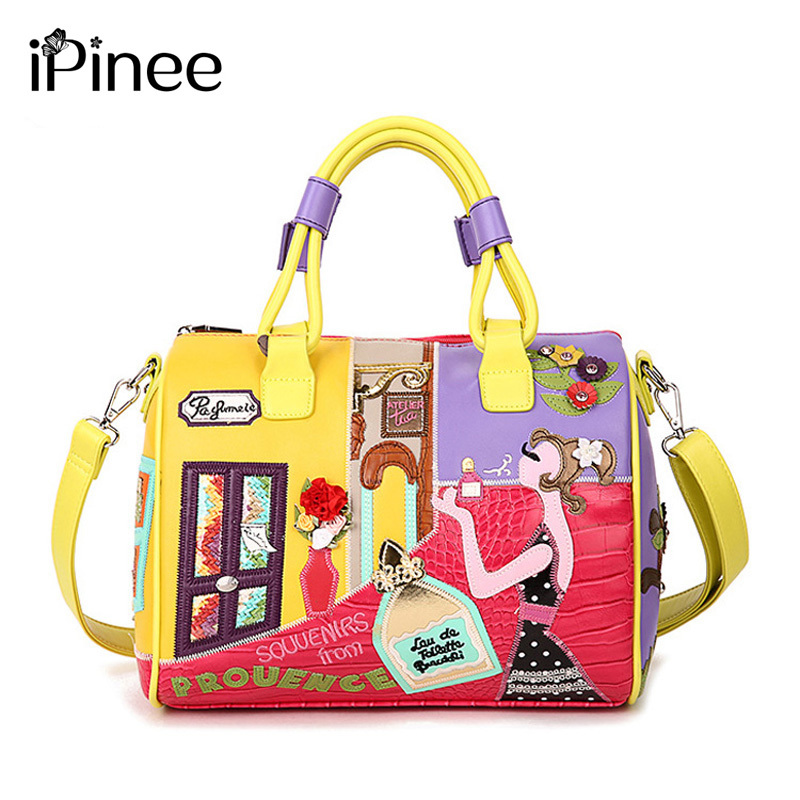 first to avoid the order to be closed by Aliexpress company. Hope you could enjoy shopping with us ! If any further questions, pls contact us directly, we will give response within 8 hours.